Gionee has come up with its first teaser image for its M2017 smartphone which has recently passed the TENAA certification. The teaser image shows the Chinese actress and company’s new brand ambassador and the director couple Xu Fan and Feng Xiaogang, with holding a phone with a design similar to the M2017. The smartphone in his hand appears to be the same Gionee M2017, which many of us have heard about in many earlier leaks and rumors.The main highlight of the M2017 smartphone seems to be its 7000mAh battery. The M2017 also features a full leather back. 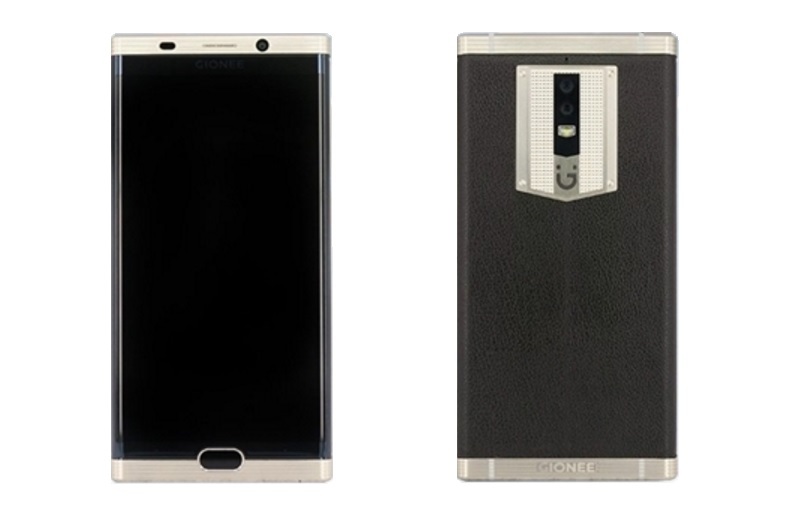 According to the TENAA’s website, Gionee M2017 will feature a 5.7” QHD screen, 6GB of RAM, a 1.958GHz 8-core processor, and 128GB of built-in storage. On the camera front, it includes a 12MP and 13MP dual rear camera and an 8MP front shooter. Measuring 155.2×77.6×10.65mm and weighing in at 230g, the phone runs Android 6.0.1 Marshmallow. Currently w don’t have any information on the device’s pricing and availability, but we hope to hear some new information soon in next coming days.